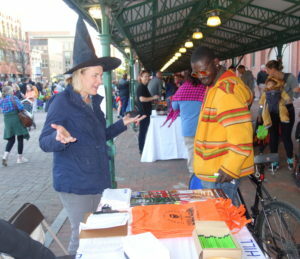 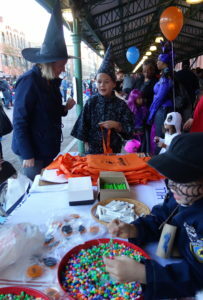 Hilloween is an annual free street party outside of Eastern Market. 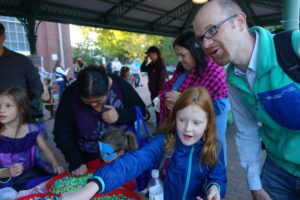 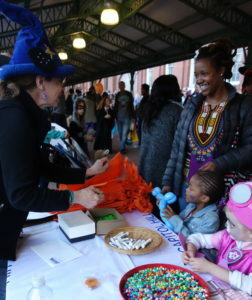 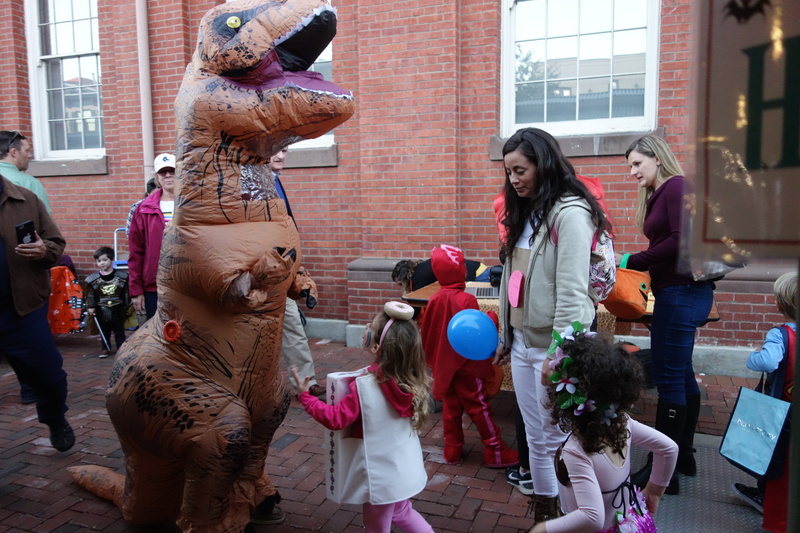 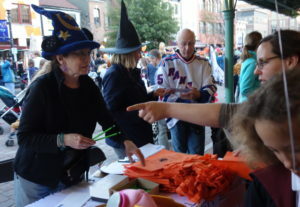 This year, it took place on October 27, and CHRS once again hosted a children’s activity table with beads to string, and an avalanche of CHRS swag -pencils, lip gloss, trick-or-treat bags and safety lights. 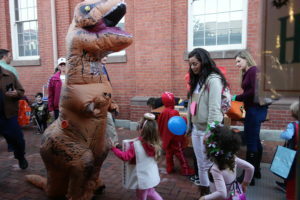 Photos posted. It was a grand opportunity to let our neighbors get to know us and the organization we represent. 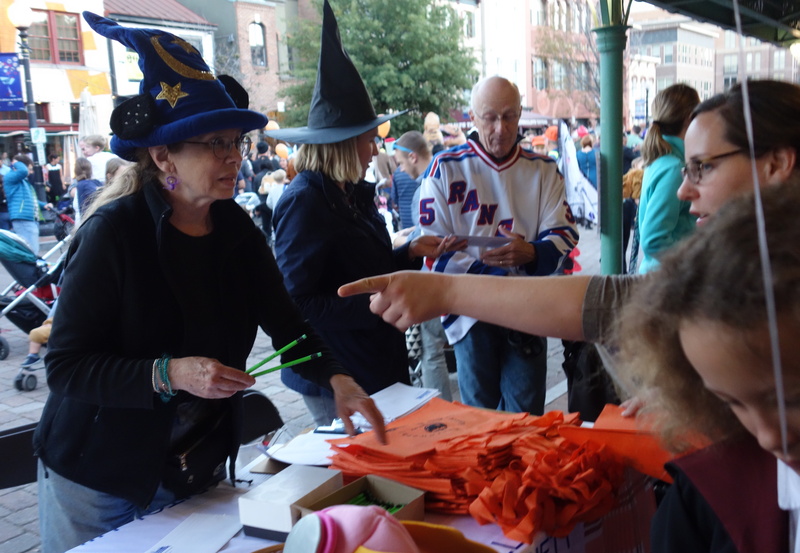 Many thanks to the volunteers who worked the event and a generous member who funded the treats.